Confused and Heartbroken, two years ago, I had the opportunity to travel to one of Bohol’s most peaceful towns, Ubay. My close friend, Mam Nanette took me to her hometown on my birthday to keep me distracted. She kept me busy all day. We heard mass at 6 in the morning then had seafood for breakfast. 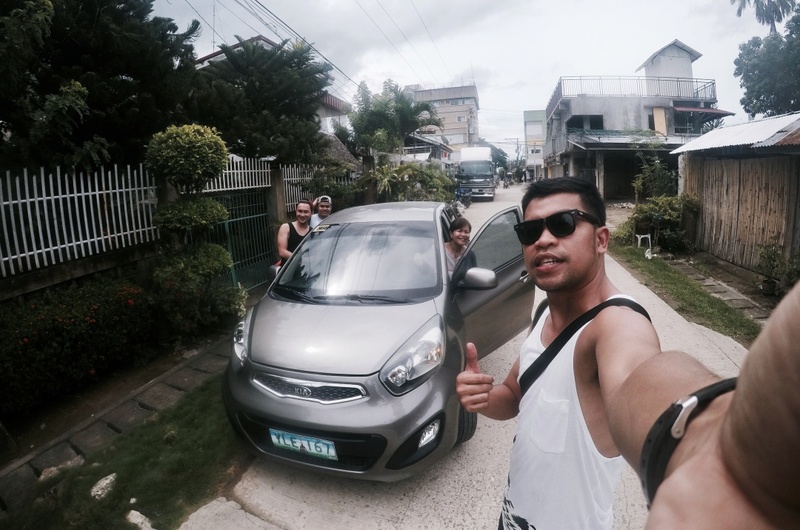 After a sumptuous meal, we headed out to Anda De Boracay. The beach was so inviting that I wanted to dive in immediately. Maybe it will take out all the pain away. But before reaching Anda, I was just mesmerized by the greenery of the road side. The mountains were enchanting and the blue sky was definitely charming. 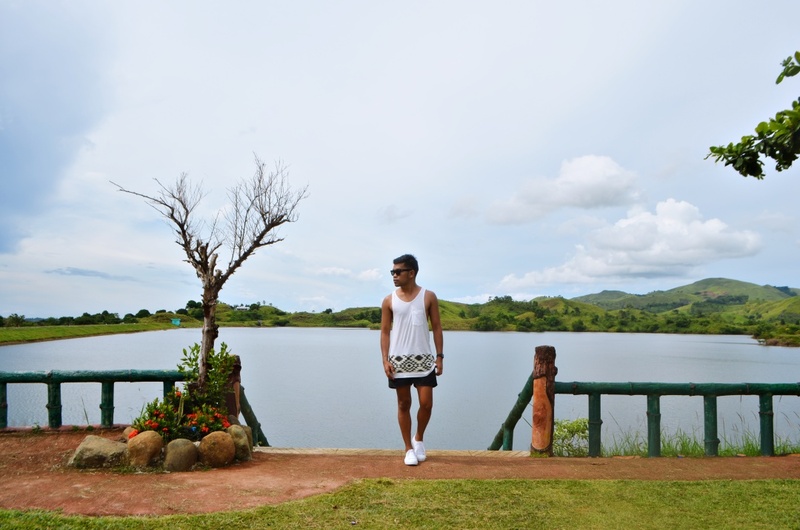 Ubay’s landscape was like what you see in postcards. In one word, BREATHTAKING! As dazed as I was, I still can’t get off my mind the feeling of rejection and helplessness. I still couldn’t be fully blissful of the things and the people that enveloped me that day. But trust me. I did try. I was surrounded by so much love and support that day but my heart was still bleeding. Don’t get me wrong. 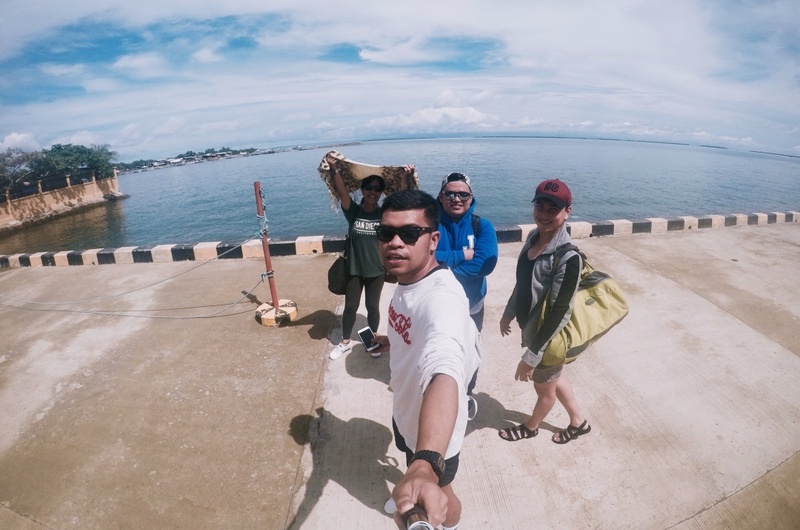 That day trip to Bohol was still worthwhile. It made me realize that moving on does not happen overnight. It is not a race with the fastest time. It is a process. It may take you a week, a month, perhaps 3 months, a year or maybe even years. What matters most is moving on has to be a journey to finding your own happiness and not pretending to be happy when you’re not. There will be times that you remember the past. It may still strike a chord in your heart. But what it brings now is no longer pain and hatred. Rather, it reminds you of lessons that will keep you moving forward from the past. As of writing, I ask myself - “Have I really moved on?” The simple answer is a big fat YES. When I had the chance to go back to Ubay a week ago, I immediately said yes. This time, I am going there with some of my closest friends. I was so excited that I wasn’t able to sleep that night. Or should I just blame insomnia. Hahaha I told myself that I am going back to Ubay a different person. Happy and Whole. Hmmm maybe not completely different. But rather, someone who has finally moved on from the past. 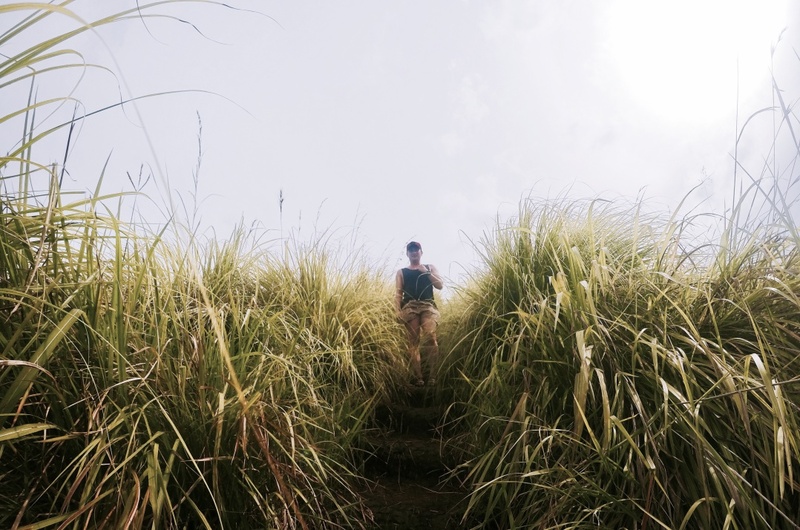 Someone who is hungry to explore the town’s best kept secrets. 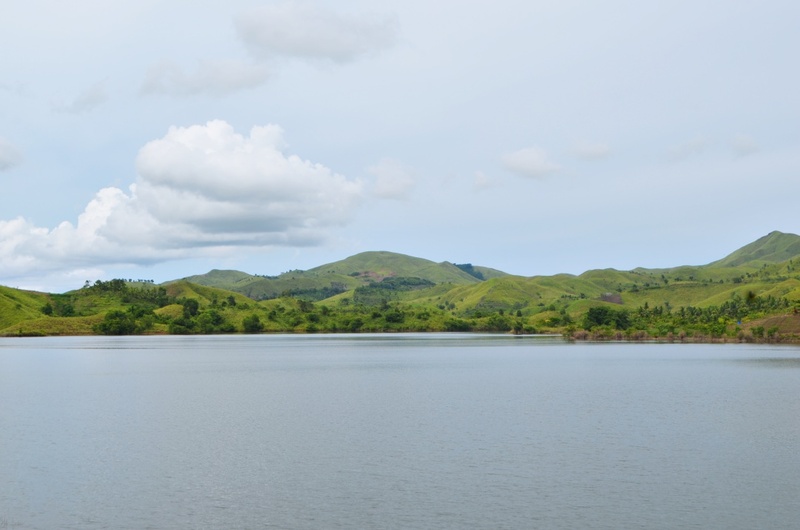 Mam Nanette told me that there’s a lake in Ubay that is so beautiful and enchanting. So when we arrived in her hometown, first business was Cambugsay Healing Hills. The name itself made me a little more curious. What does it heal you from? Is it the fountain of youth? Does the lake heal all types of diseases? or is it just a name made by the locals to entice tourists to visit the place? It took us roughly about 20 minutes on a private car to go to Cambugsay Healing Hills from the town proper. The road leading to the hills was already a treat itself. We were amazed by the postcard like views of the mountains kissing the clouds. 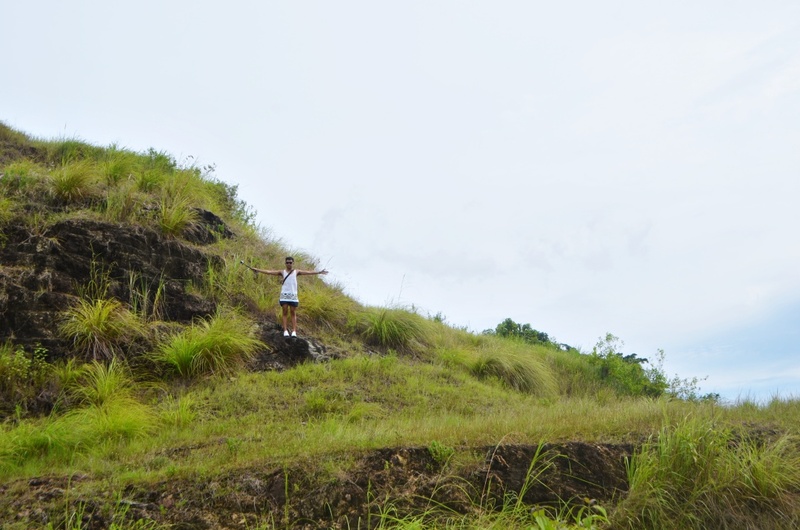 It looked like how every hill and mountain should look like in the Philippines. Untouched, green, and alive. 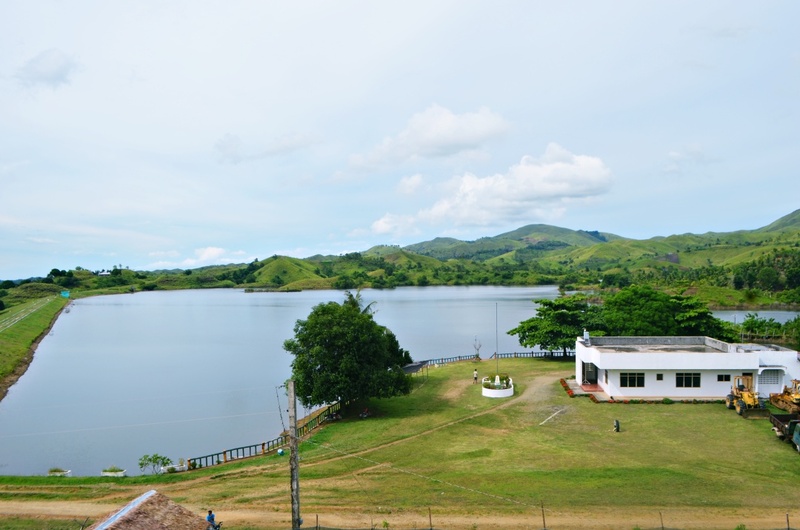 When we arrived at the base camp of Cambugsay Hills, we were just in awe of the beauty of the Malingin Dam as it touched the mighty hills of Ubay. 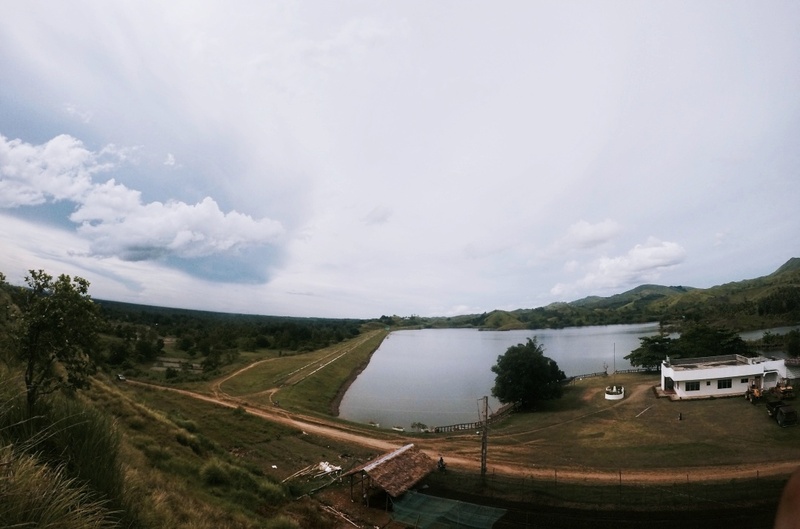 I can imagine people kayaking in Malingin Dam. 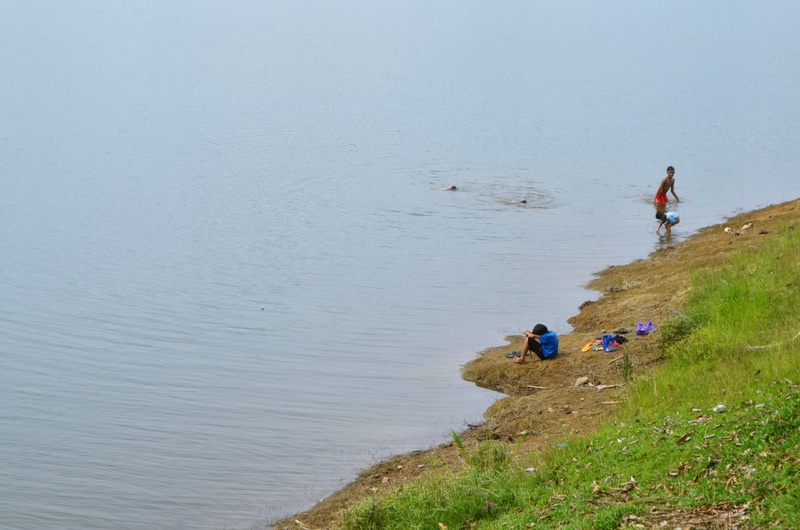 Kids were actually swimming and fishing when we got there. 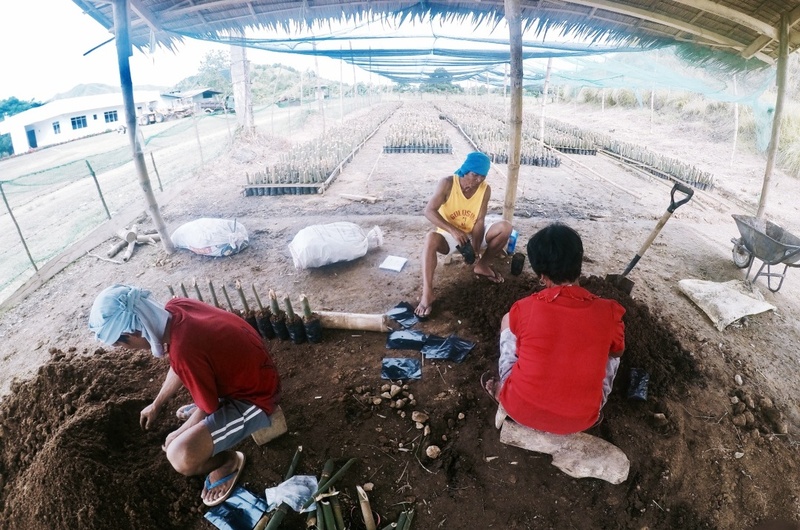 The caretakers were also planting bamboo shoots that you can take home if you want. 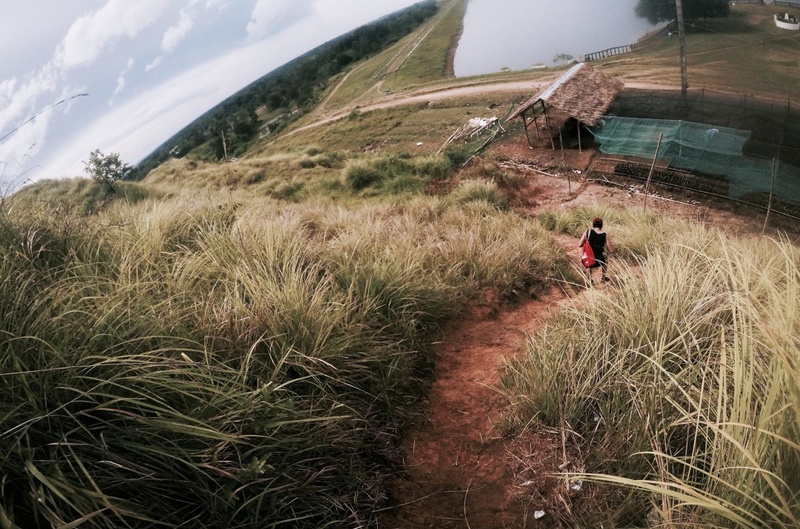 There was also a hill that you can easily climb to. Jann, Clive and I challenged ourselves to go to the top. But Jann chickened out because he thought it might be too difficult to go down. So Clive and I pushed each other to reach the peak. Lo’ and behold, the view from the top was awe-inspiring. No words could fully describe it. 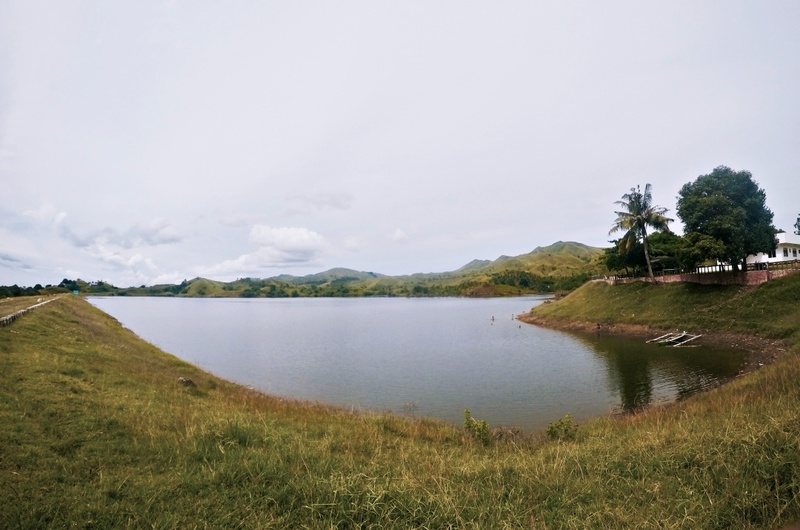 When you reach the peak of the hills, you will see a heart like shaped Malingin Dam. In that moment, I felt blessed. I felt lucky to witness such a beautiful place. 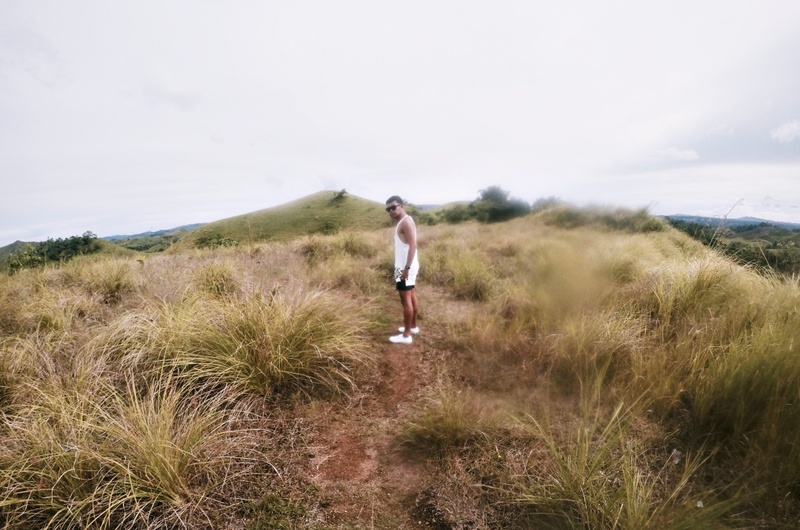 If only I had a drone so I could capture the entirety of the healing hills of Ubay. It then dawned on me why they called it healing hills. There was no fountain of youth, no healing waters, and no miraculous image at the site. But you will witness Mother Nature in her true form. It makes you forget of your worries but reminds you that you are bigger than your problems. If it does not heal you from negativity, then something must be wrong with you. Joke! Kidding aside, trust me! 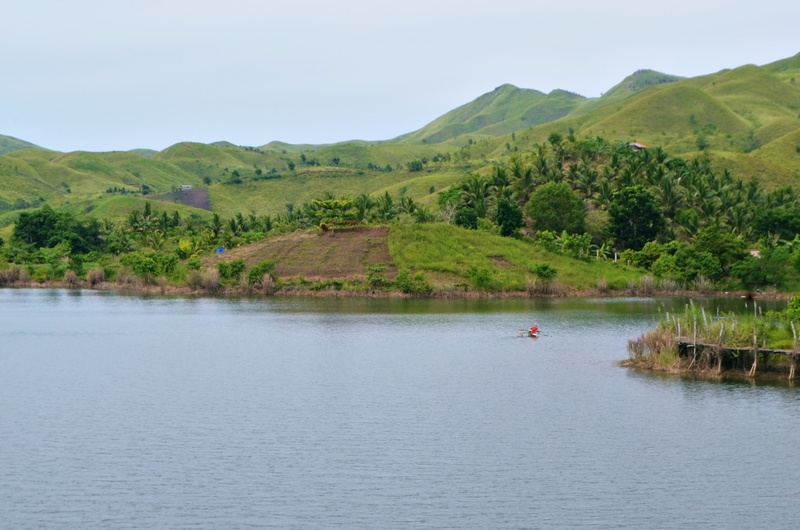 You will feel something special when you see this hidden gem in Bohol. 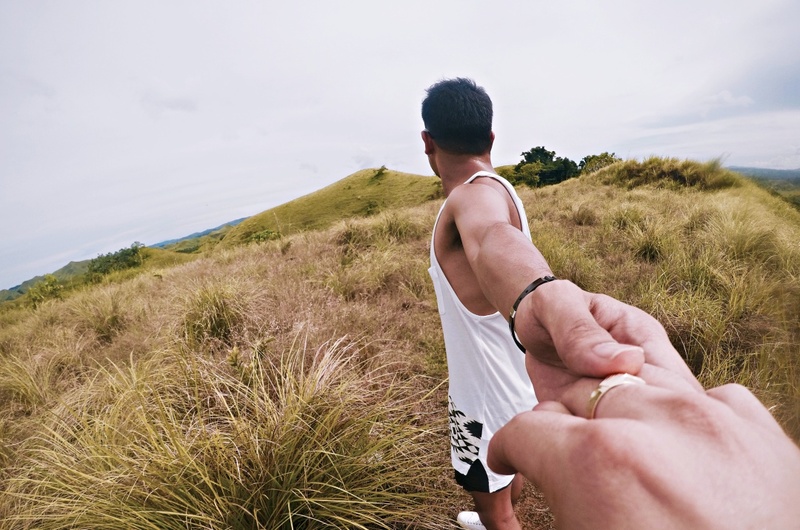 The road leading to the healing hills of Ubay is bumpy and unfamiliar to tourists but I hope that the local government will exert more effort in promoting the town’s tourism. Because I firmly believe that Ubay has the potential to be Bohol’s next favorite tourist destination.